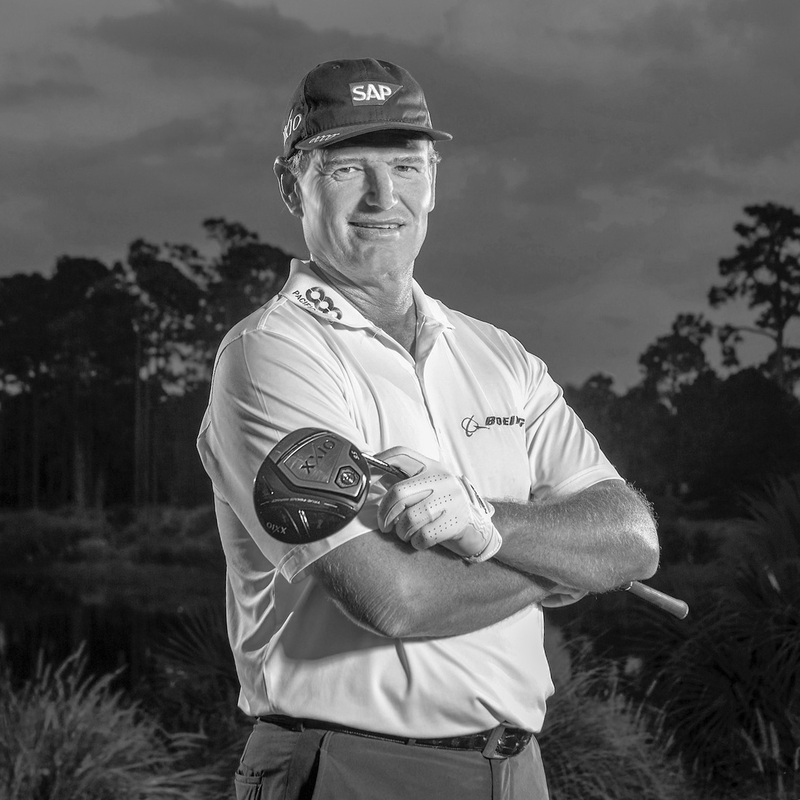 Ernie Els affectionately known as the Big Easy due to his gentle easy going demeanour and fluid rhythmic golf swing is one of the most engaging players in the modern game. Ernie has over 70 professional career victories to his name, including Four Majors, Two World Golf Championships and seven World Match-play titles. Ernie is one of the most prolific winners of his generation and the global reach of his victories is almost without parallel. Ernie was inducted into the World Golf Hall of Fame in 2011 and received the prestigious Payne Stewart Award in 2015. A fun, dynamic British PGA professional with over 25 years of experience within the golf industry, Andrew was awarded the elevated status of Fellow PGA professional for his continued growth within the industry and is diploma qualified with the Club Managers Association of Europe (CMAE) in Golf Club Management. He has worked as Golf instructor and General Manager at golf facilities in Europe, Azerbaijan and most recently the UAE, most notably 6 years working in operations and membership management at the internationally renowned Emirates Golf Club, where he also spent time working alongside the Peter Cowen Golf Academy. Not only is Andrew fully qualified with the PGA for the physical coaching of golf, but he is also an NLP Master Performance coach (Neuro-Linguistic Programming) - a field of performance mind coaching. He will do anything to help his clients improve their golf and at the same time ensure they have some fun and learn to enjoy the amazing game of golf. His coaching style and belief system is based upon the principles of LETS (Learning Excellence Through Simplicity). Listen to what the student wants, analyze what they are currently doing and then deliver the improvement information in a simple manner that can help the student improve their game, and at all times feedback is both ways between student and coach. 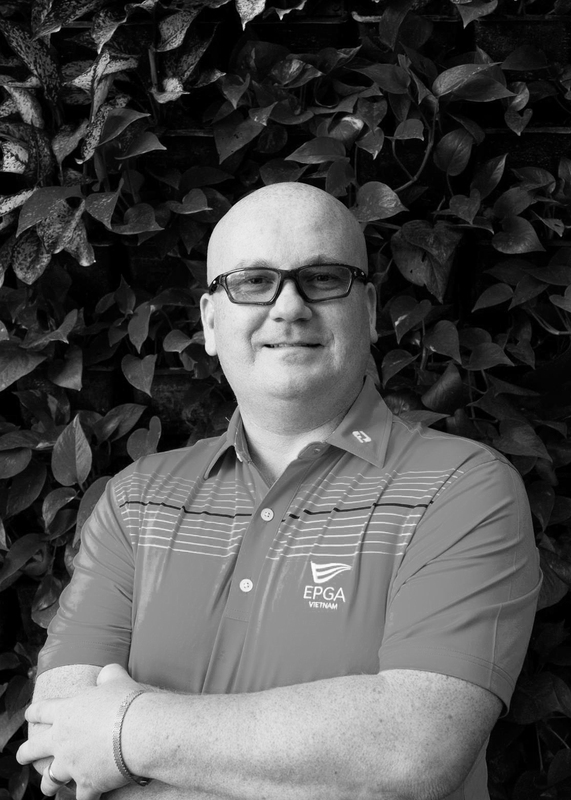 He is very excited about his new role as Managing Director here at the EPGA and looks forward to meeting everyone and guiding them on their road to golfing improvement with our experienced team of coaches. 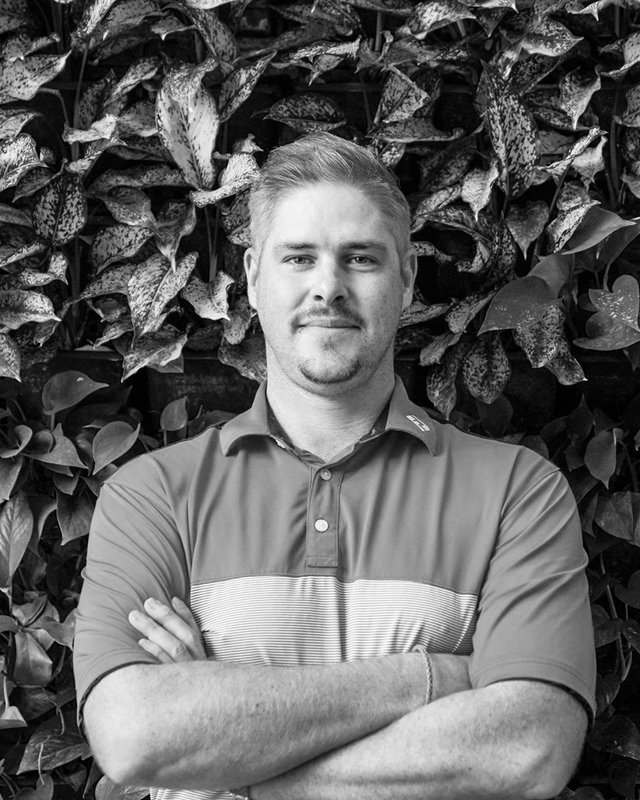 Quintin Van Der Berg passion is the development of skilled golfers. He brings a wealth of experience to EPGA. Working with over 50 Tour players such as Soren Hansen, Trevor Fisher Jnr, Richard Sterne , Peter Karmis and many others he knows what it takes to produce winners. 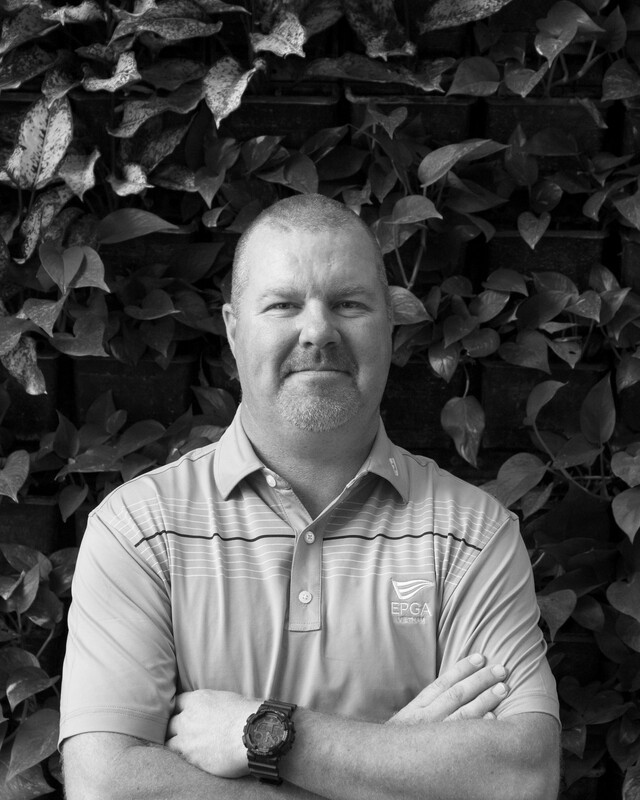 Although he works actively with many Touring professionals his passion is in developing stars for the future as well as helping average club golfers to game improvements and more enjoyment playing the game. Director of Instruction , Steenberg Golf Estate. David Leadbetter/ Chuck Evans/ David Orr/ Lynn Blake/ Mac O Grady/ Scott Cowx / Dr. Sasho MacKenzie / Chris Welch to name a few. 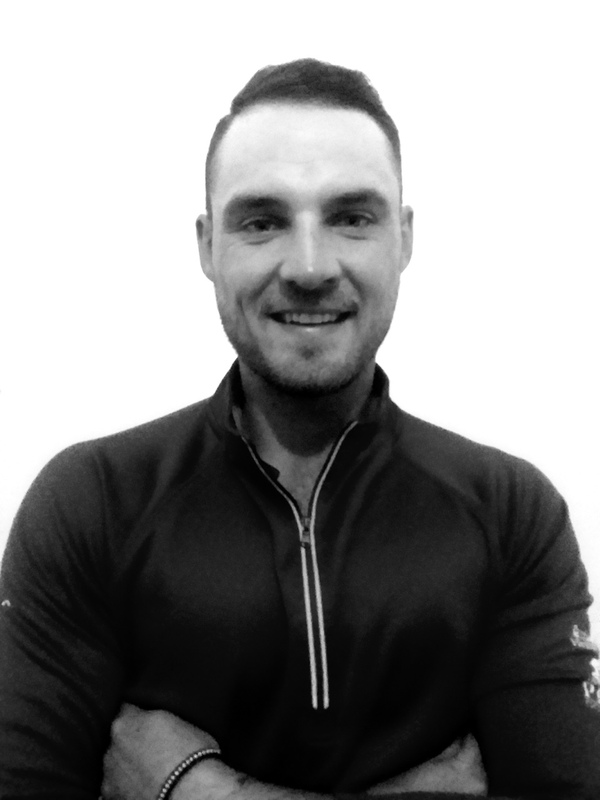 With over 9 years of international experience, Eoghan Clerkin from Warrenpoint, Northern Ireland joins the Els Performance Golf Academy team in Hanoi, Vietnam as Teaching Professional. Working amongst some of the most respected instructors in the world, Eoghan assisted David Leadbetter with the opening and day-to-day operations at the Leadbetter Golf Academy, Hanoi including their junior development program. His most recent posting was as the Director of Instruction for the Jack Nicklaus Academy Vietnam, introducing the most famous golfer of all times coaching philosophy to the people of Vietnam. Prior to this he held a range of positions at some of the finest golf courses in the world including Warrenpoint Golf Club in Northern Ireland, home to Ryder Cup Player and 1989 European Tour Order of Merit Winner, Ronan Rafferty as well as Royal Tara in the Republic of Ireland before working in Orlando and Miami in the USA. Eoghan gained his Professional Qualifications at the most respected PGA in the world the Great Britain and Ireland PGA. Diploma in Golf Directorship and Club Management. He is passionate about taking your game to the next level and believes that every golfer is an individual and will tailor his coaching to the individual’s needs. 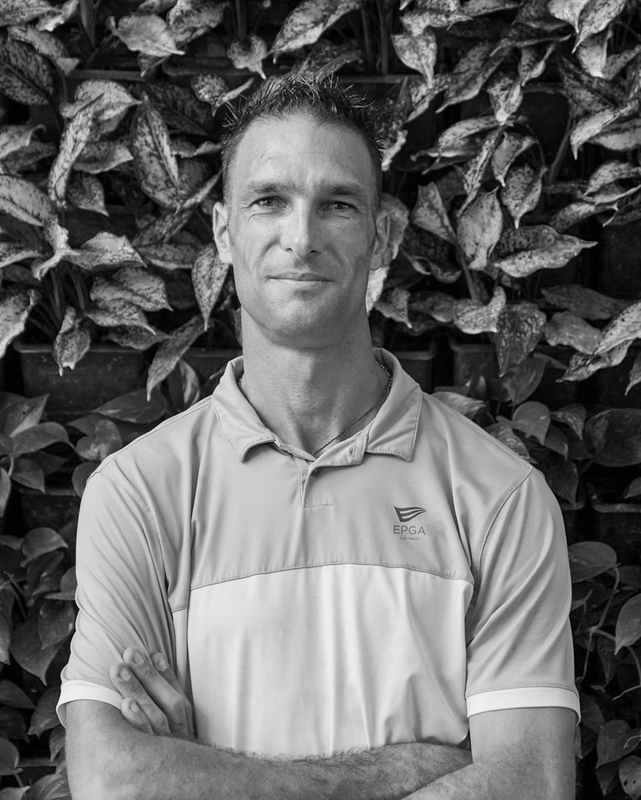 Jean-François LE QUERE is a full qualified golf coach and teacher, member of the PGA France and Europe. Graduate Golf Coach 1 and 2 Degrees, Instructor TPI (Titleist Performance Institute) Training Dave Pelz, Putting Training Area. Eugene started his golf studies in Pretoria, South Africa where he received his PGA Diploma from Centurion Golf Academy. While in his studies he found how important the function and movement of the body is in the development of a good stable swing. Eugene then went on by completing his TPI (Titleist Performance Institute) certification under Dr. Greg Rose. With his new found passion in golf fitness, Eugene started using his knowledge with Academy players, some of whom went on to later play on the Sunshine Tour. Eugene previously worked as the Head Professional and Academy Director at the Alexandria Sporting Club in Egypt where he developed the academy and provided members with quality instruction. He worked closely with the Egyptian National Team as their fitness trainer as well as screening professional players who play on both the Mediterranean and Alps Tour.